I first met the lovely and talented Leah Day a couple of years ago when I participating in her free motion quilting class at MQX Quilt Festival—New England. 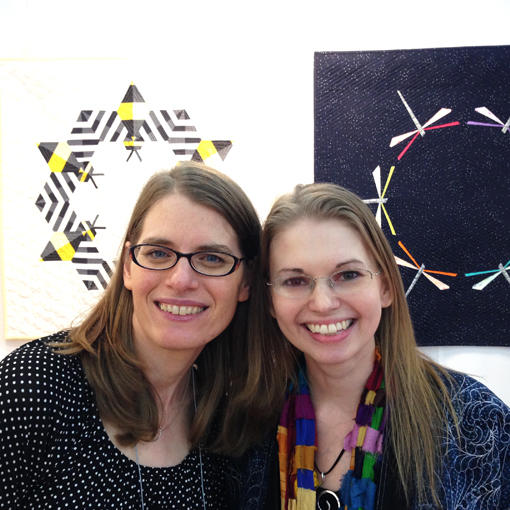 I was super excited to see her again when she visited my Quilt Market booth last fall. 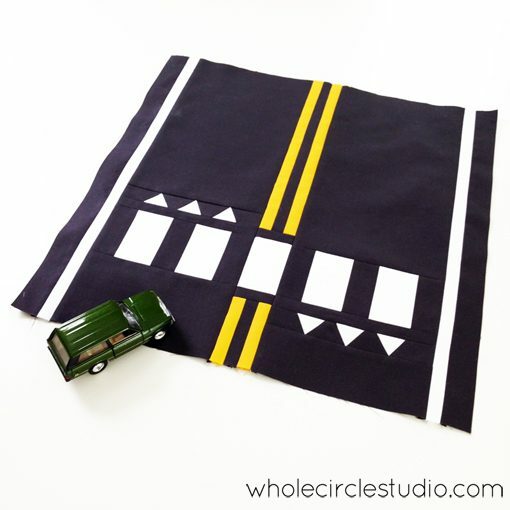 At Market, Leah proposed that we collaborate on a small project. 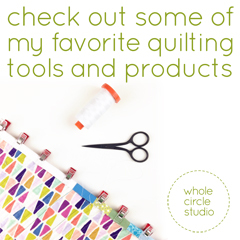 I would piece a mini quilt, send it to her and she would quilt it. 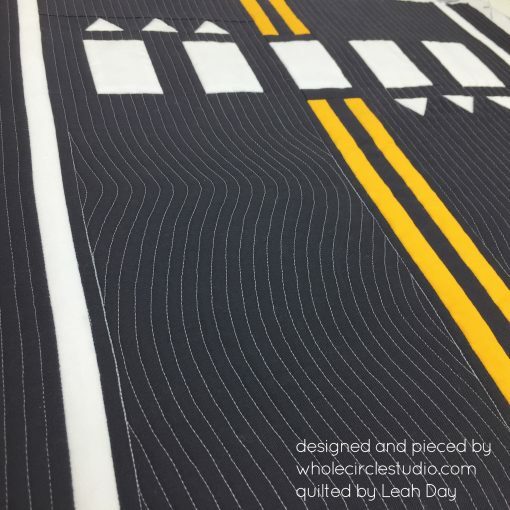 Earlier this year, I shipped Leah the mini version of my Road Work quilt (pattern available here!) 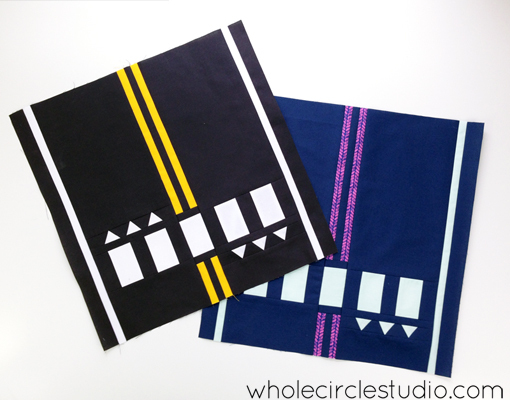 in two colorways. 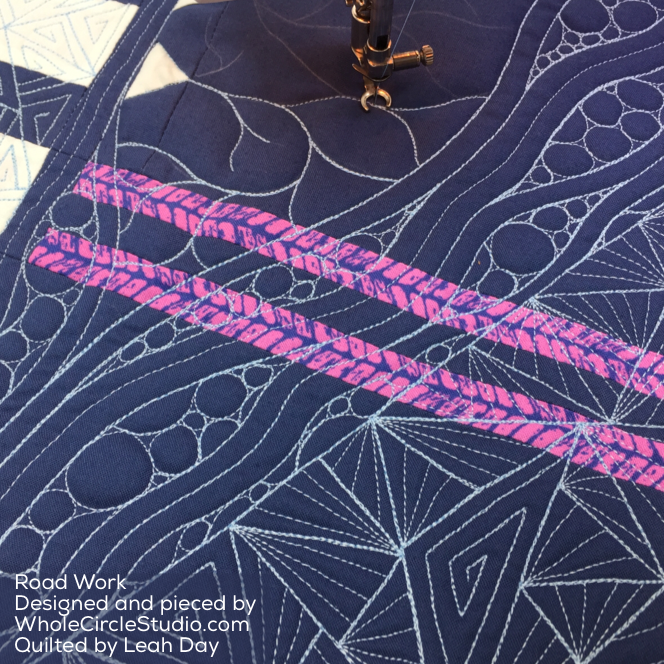 Be sure to check out Leah’s blog post and video about quilting Road Work. 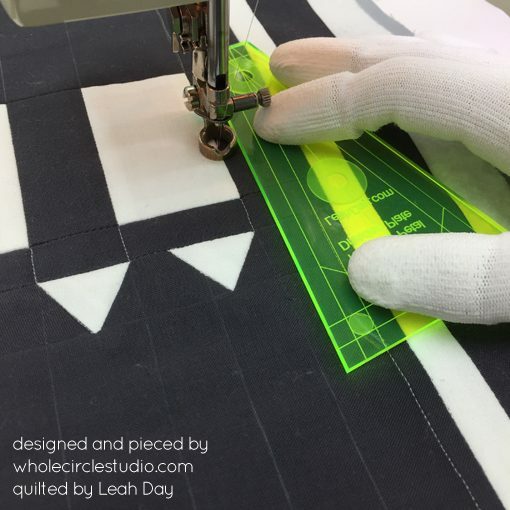 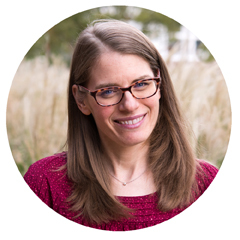 I’ll also be a guest on Leah’s podcast, Hello My Quilting Friends!, in a couple of weeks. Road Work, is a quilt that I designed in 2016. 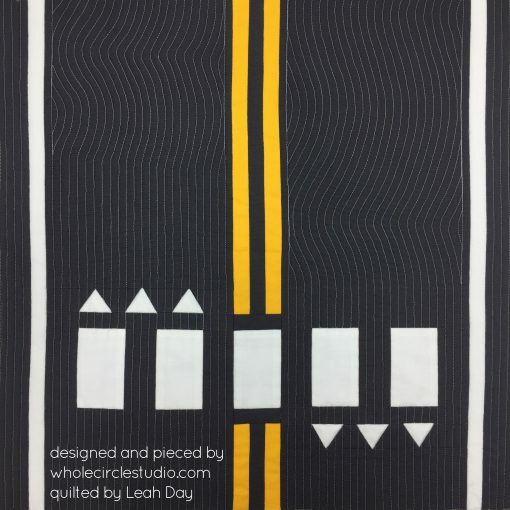 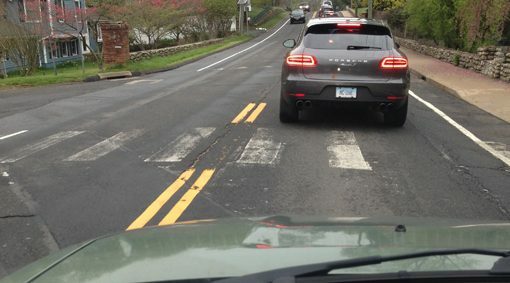 I was inspired by a specific crosswalk (see photo below) that I am stopped at daily, not because of pedestrians but because of traffic congestion, while commuting to work. Read more about the process and versions of Road Work here. 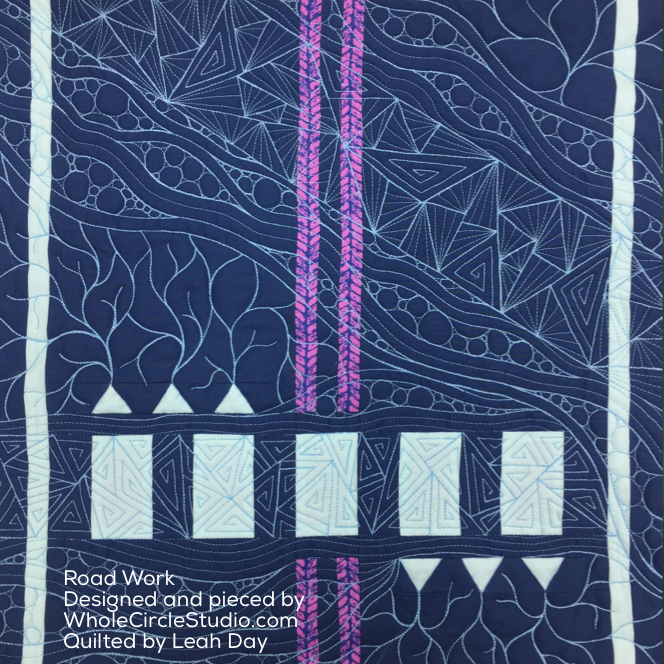 Leah completed the quilting the second version of my Road Work mini quilt and wrote about the process. 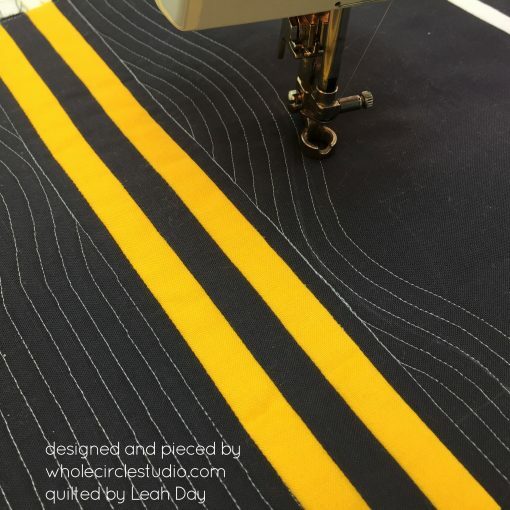 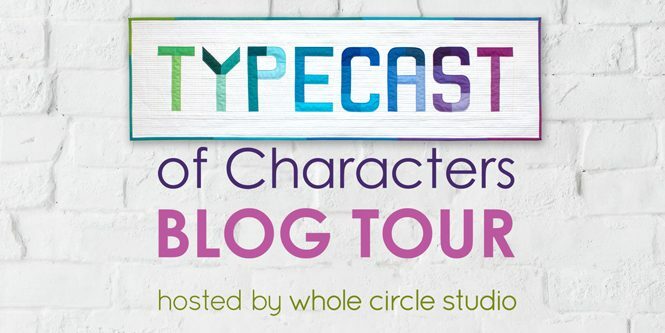 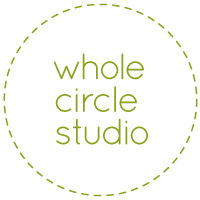 Check out photos of the collaboration below and read more about her process on her blog here.